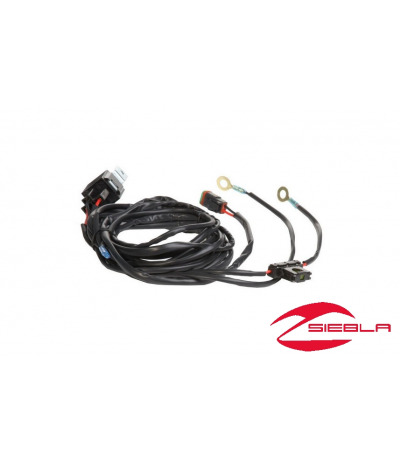 This Harness accommodates installation of LED Light Bars (sold separately) on a Polaris® RZR® XP 1000. The harness includes a rocker switch that installs on the dash panel. 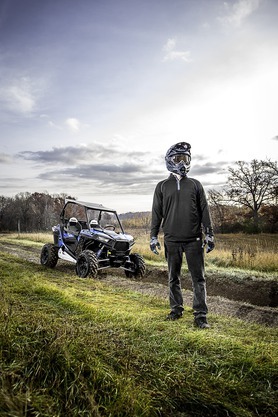 This Harness accommodates installation of LED Light Bars (sold separately) on a Polaris® RZR® XP 1000. The harness includes a rocker switch that installs on the dash panel. 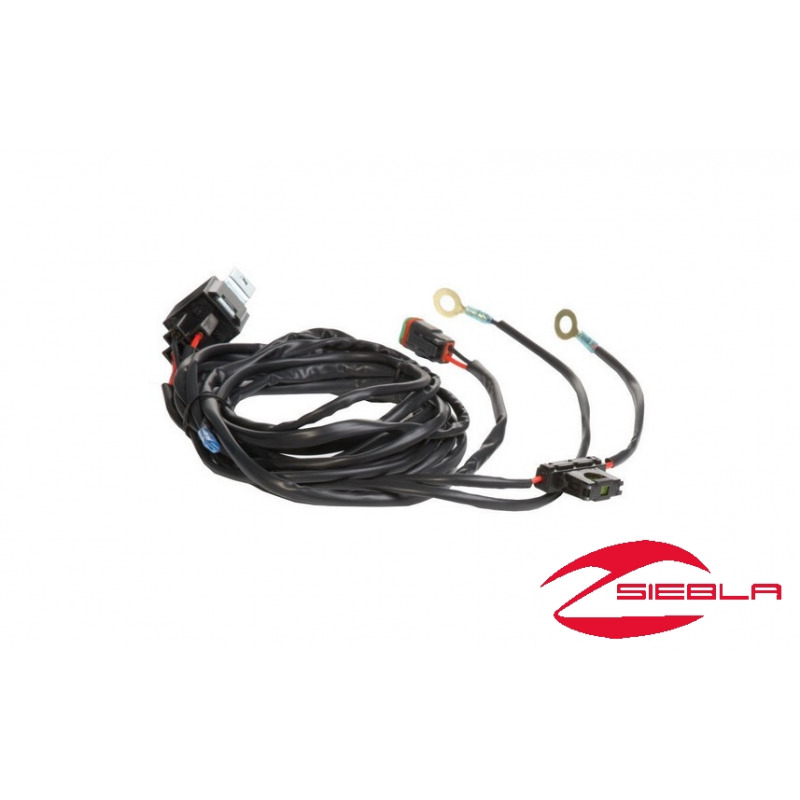 It connects directly to the busbar under the hood. This harness creates a custom look by mounting the harness through the cab frame, fully covering the wires and protecting them from harsh weather conditions. Required for the 2879858 27” Dual Row Light Bar, 2879499 27” Light Bar, 2879500 12” Light Bar, 2879744 5” Light Bar, 2879502 33” Light Bar, 2879787 11” Light Bar. Installation: Connects directly to the busbar under the hood and mounts the cab frame. Includes: Rocker switch that installs on the dash panel. 27” Light Bar, 2879500 12” Light Bar, 2879744 5” Light Bar, 2879502 33” Light Bar, 2879787 11” Light Bar.